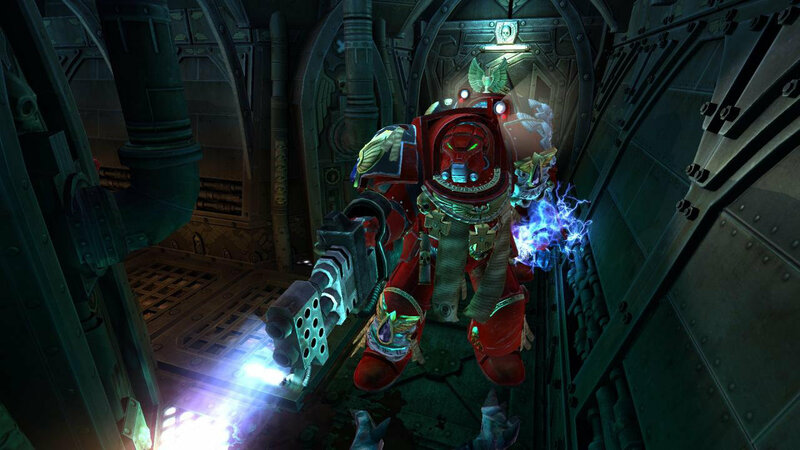 Based on the best-selling board game and set in the Warhammer 40,000 universe, this edition of Space Hulk by Full Control Games is a 3D digital turn based strategy game that recreates the classic claustrophobic board game experience for single player and multiplayer play. 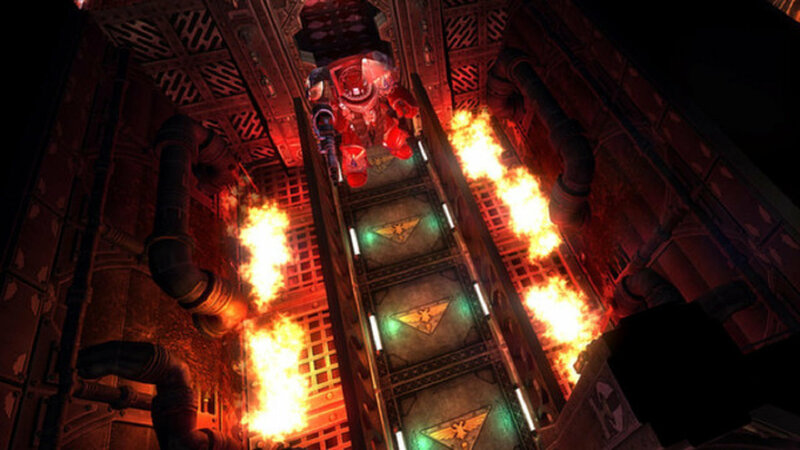 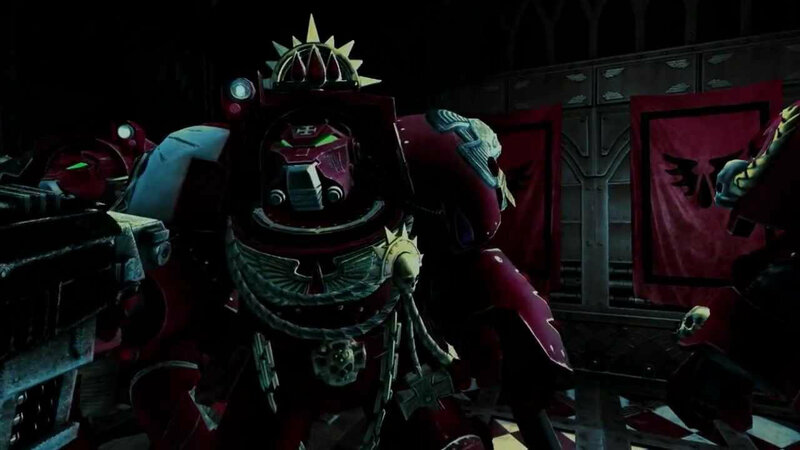 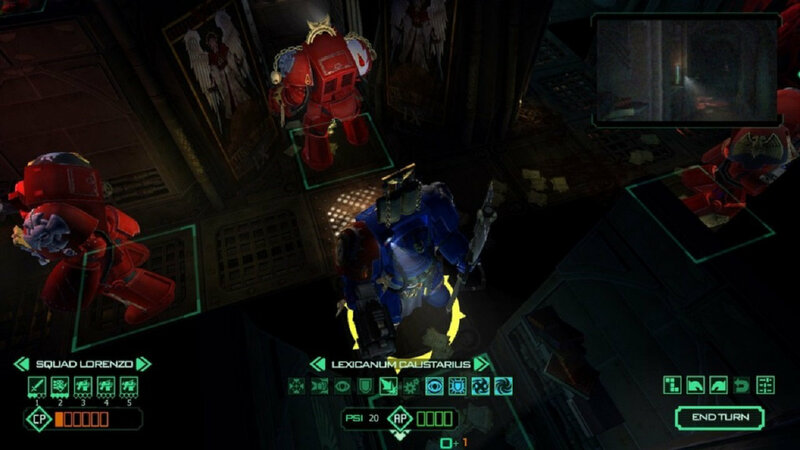 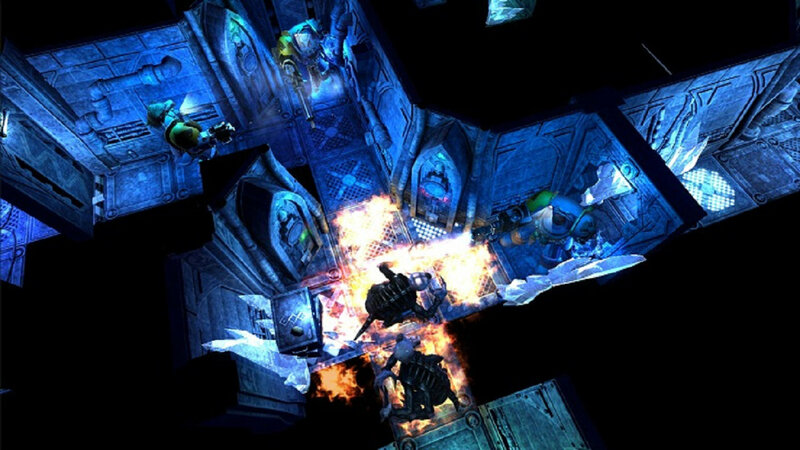 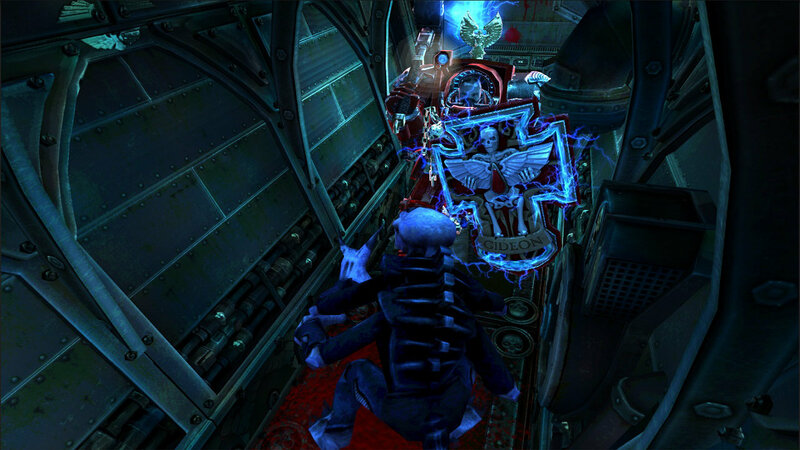 Space Hulk is set in the isolated corridors and tomb-like chambers of an ancient vessel lost in the graveyard of space. 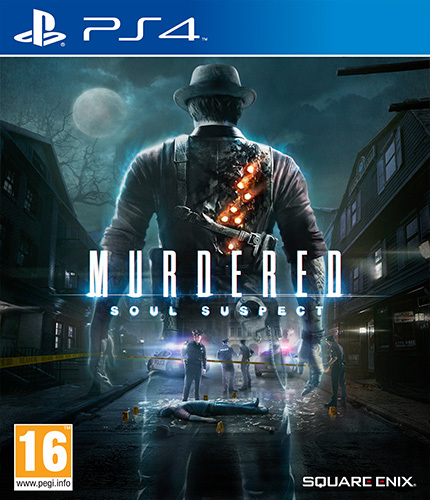 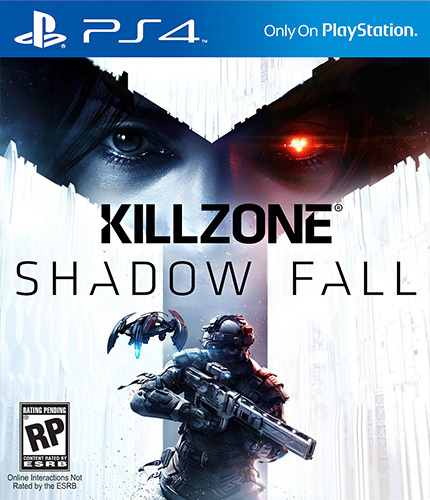 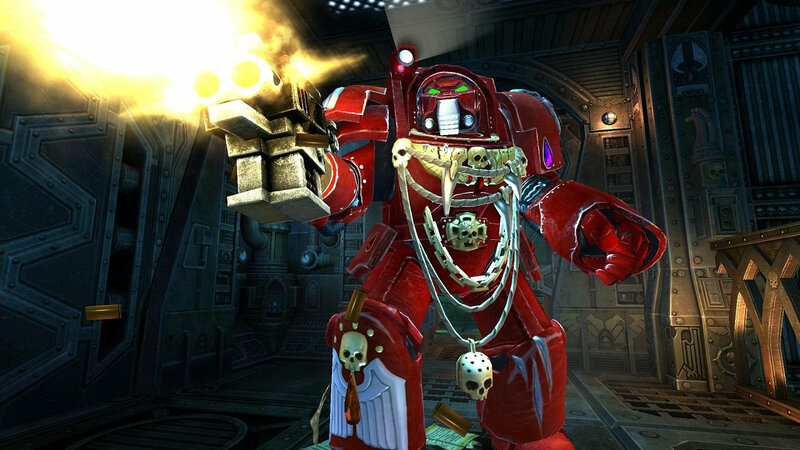 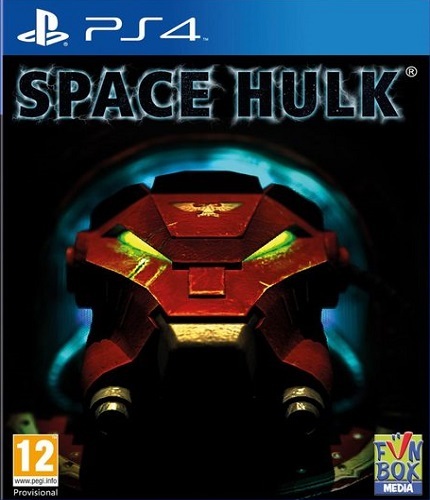 Players lead a small army of fearless Space Marine Terminators to battle in a ferocious fight for survival against hordes of predatory alien Genestealers.